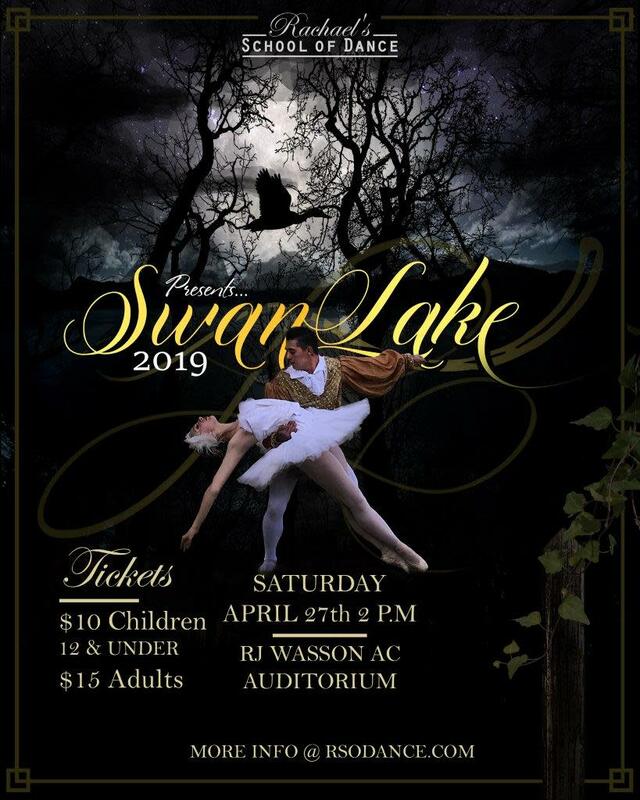 Swan Lake is said by some to be the most beautiful of all the classical romantic ballets. A love story danced to perfection, come and enjoy all 4 acts performed in full by over 70 local performers! The show will have an additional bonus featurette with openers from Disney's Moana.